We are a leading Manufacturer of plastic spiral tube for automotive industries from Bahadurgarh, India. 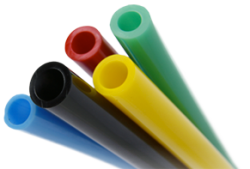 We are engaged in offering of Plastic Spiral Tube for Automotive Industries. All our products are available in different lengths, sizes and colors at market leading prices. Looking for Plastic Spiral Tube For Automotive Industries ?